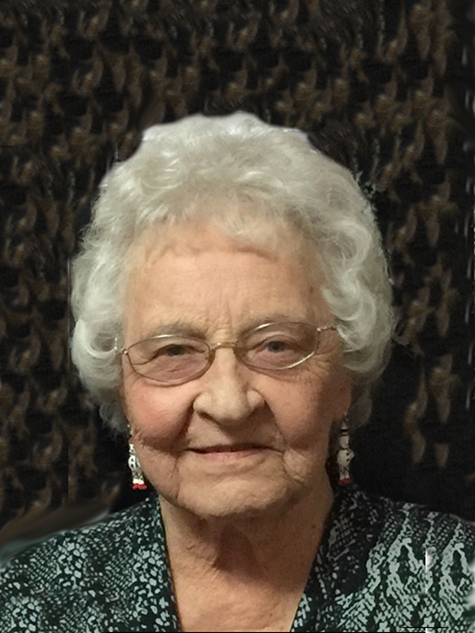 Deloris Darlene Bowen, 87, of Moorhead, Iowa, passed away on Monday, April 8, 2019, at the Rose Vista Home in Woodbine, Iowa. Funeral services will be 4:00 P.M. Friday, April 12, 2019, at the Moorhead Christian Church in Moorhead, Iowa, with Pastor Jim Wilson officiating. Burial will be at a later date in the Spring Valley Cemetery near Moorhead. Visitation will be 3:00 – 4:00 P.M. Friday, April 12, 2019, at the church. Arrangements are under the direction of Rush Family Care Service in Onawa, Iowa. Darlene was born on January 24, 1932, in Moorhead, Iowa, to Elmer and Leone (Stolley) Shol. She attended country school through the 8th grade, and attended Moorhead High School, graduating in May of 1949. She married Deryle R. Bowen on May 21, 1949, in Onawa, Iowa. They raised two daughters, Debra Mae and Denise Kay. They lived in and around the Moorhead area until they retired in 1993 and moved into Moorhead. Darlene worked at the Dunlap Reporter office, a furniture factory in Dunlap, and at the Twin Valley Vet Clinic in Moorhead for several years. Darlene belonged to the Moorhead Christian Church and served on the Betterment Committee of Moorhead, the Moorhead Cultural Center, and the Moorhead History Book. She also served as a board member of the Siouxland Country Music Association of Sioux City, Iowa. She loved crafts, sewing, woodworking, and her music. 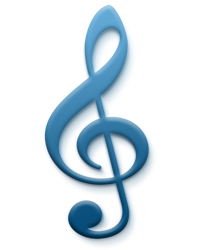 Darlene, her sister Bernadine, her mother Leone Shol, and several friends made music for the care centers in Dunlap, Whiting, Onawa, Mapleton, Battle Creek, and Woodbine for several years. Survivors include two daughters, Debra (Robert) Winter of Auburn, IA and Denise (Tom) Davie of Dunlap, IA; five grandchildren, Tammy (Justin) Piittmann, Terri Valquier, Justin (Rhonda) Allen, Mike (Elizabeth) Davie, and Steve Davie; nine great-grandchildren; three great-great-grandchildren; sister, Bernadine Hansen of Moorhead, IA; brother, Robert Shol of Moorhead, IA; sister-in-law, Colleen Shol of Moorhead, IA; and many other relatives and friends. She was preceded in death by her parents, Elmer and Leone (Stolley) Shol; her husband, Deryle R. Bowen; two brothers, Howard Shol and Ronnie Shol; brother-in-law, Juhl Hansen; and one grandchild.